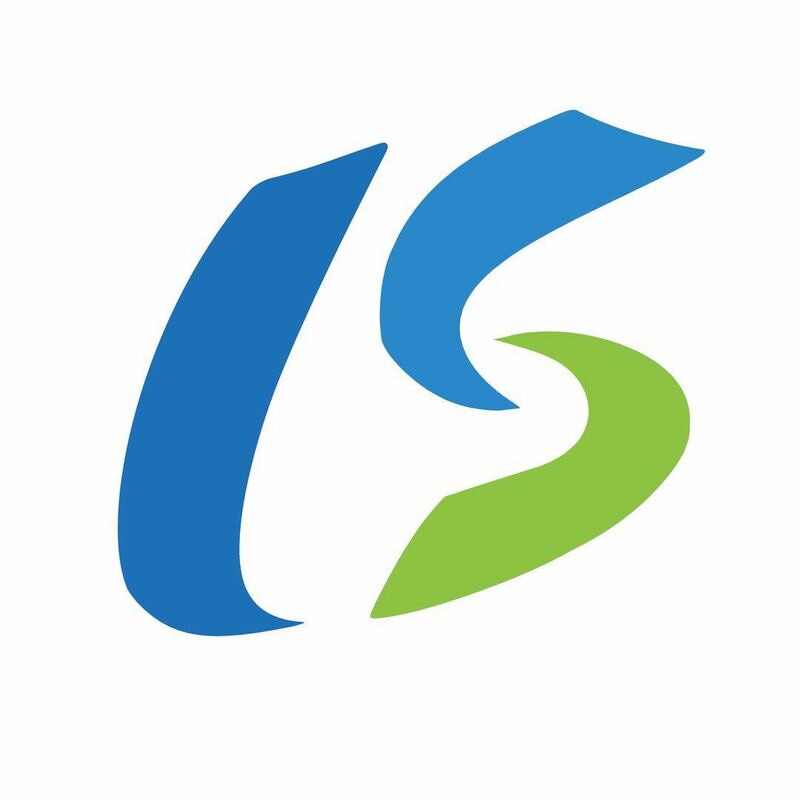 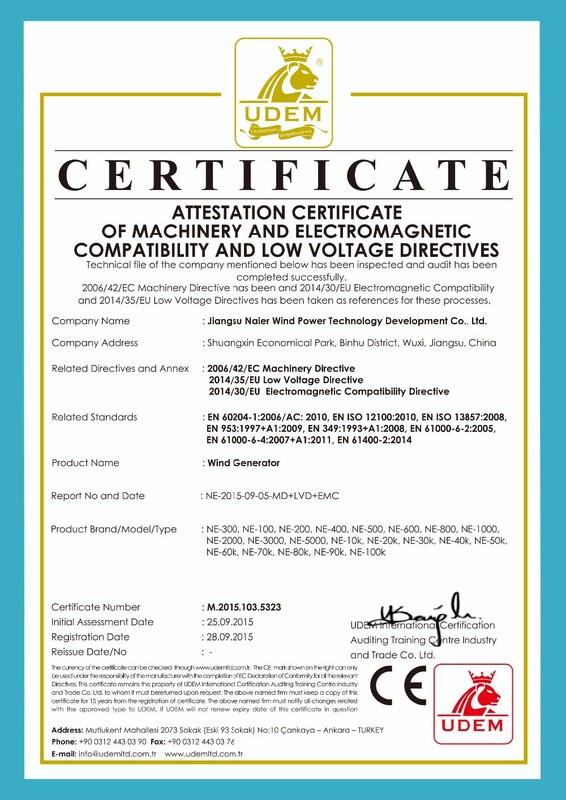 Shanghai Laisa New Energy Technology Co., LTD is locating in NO.3568 Caoying Road, Qingpu District, Shanghai city, China. 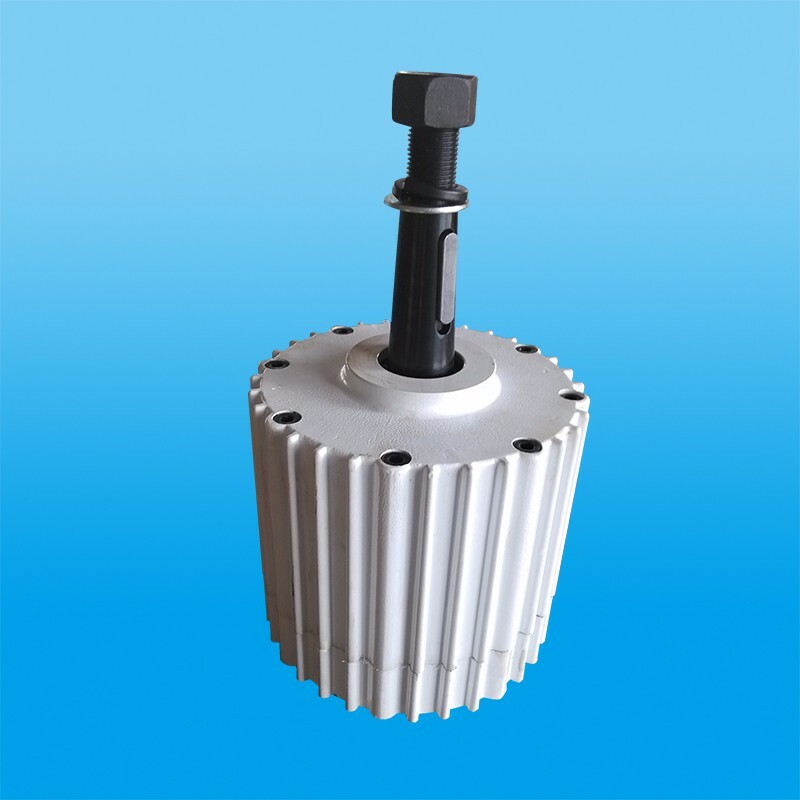 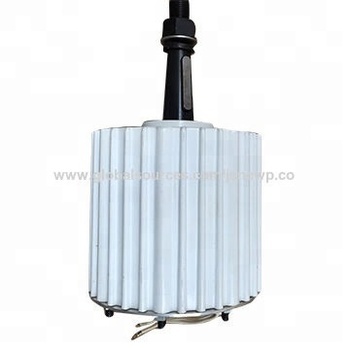 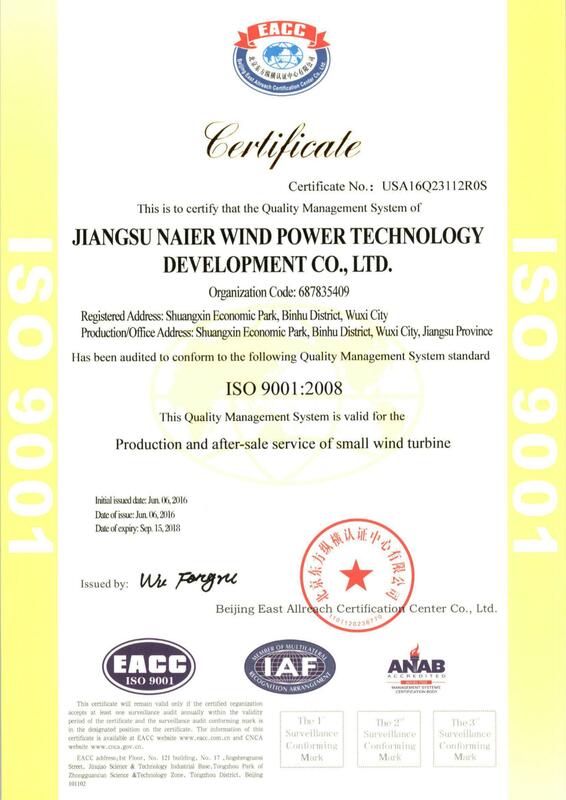 Our company is mainly devoted to 100w-100kw small wind turbine, solar system and some new energy products’ research, design, integration, sales, project construction and services. 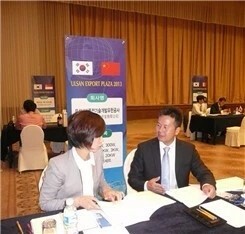 At present, our products have been sold to the Europe and America, Italy, Saudi, Brazil and other 63 countries. 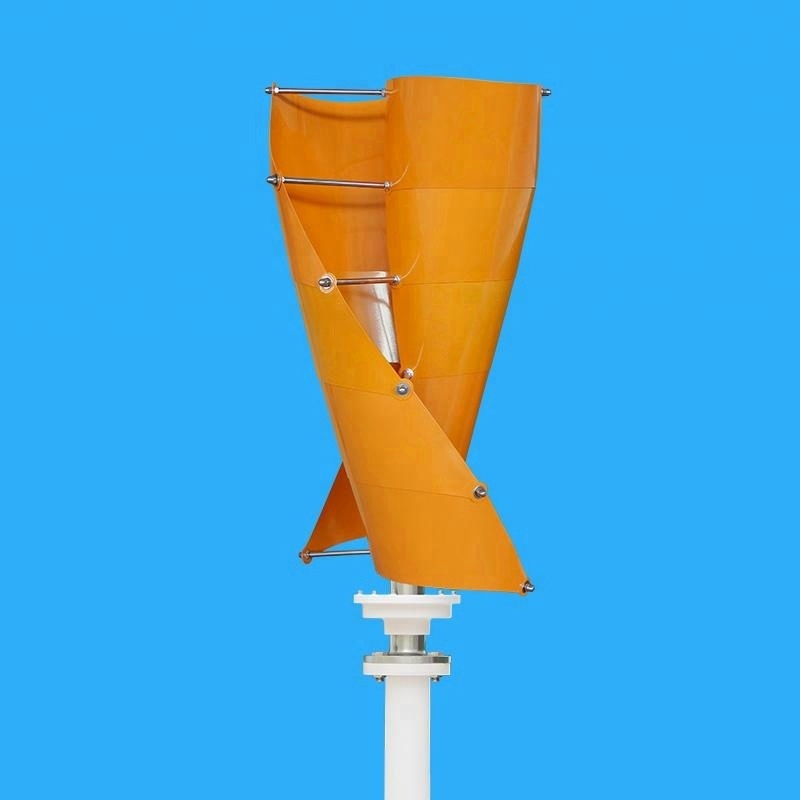 Our products are applied in the wind and solar hybrid street light, yachting, remote villas, farms schools, portable mobile tents and supporting stands and so on. 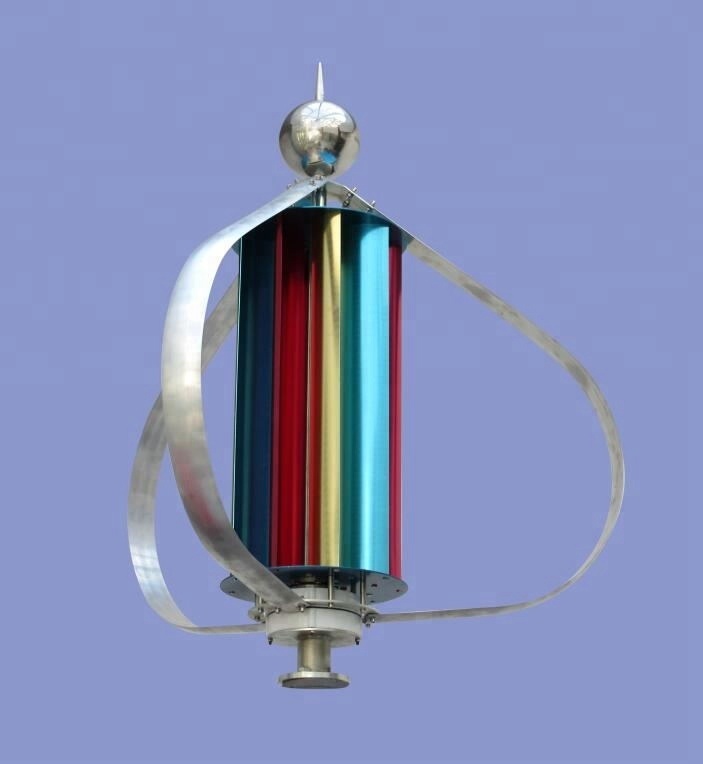 Our products have won a high admiration at home and abroad. 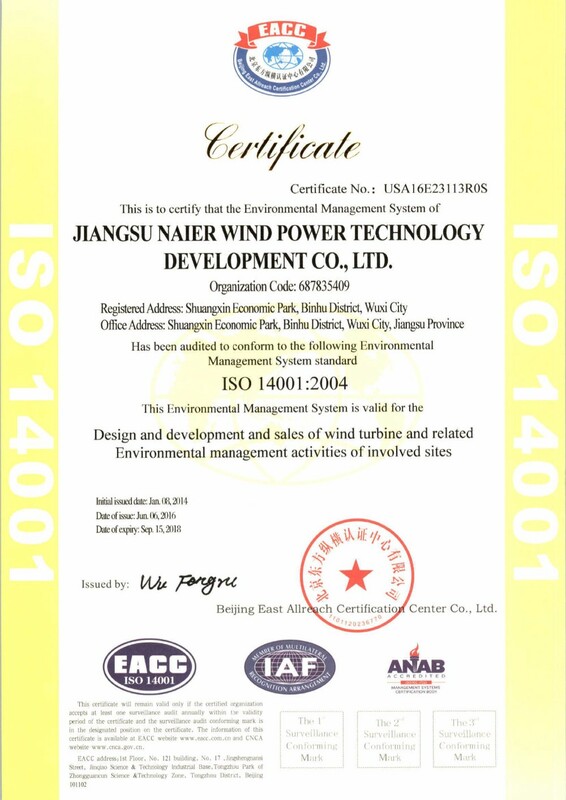 What’s more, all products have certificated with ISO and CE. 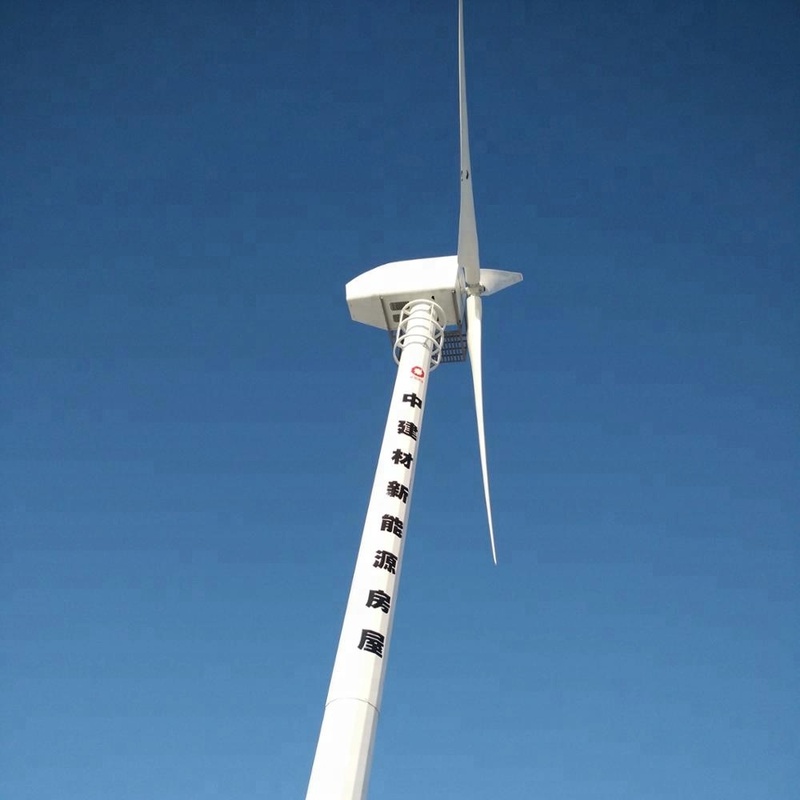 1) What are the major components of a standalone wind energy system? 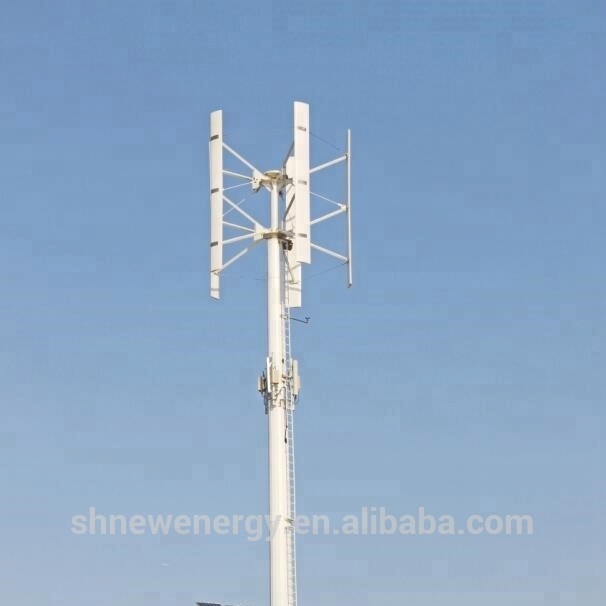 2) Are small wind turbines noisy? 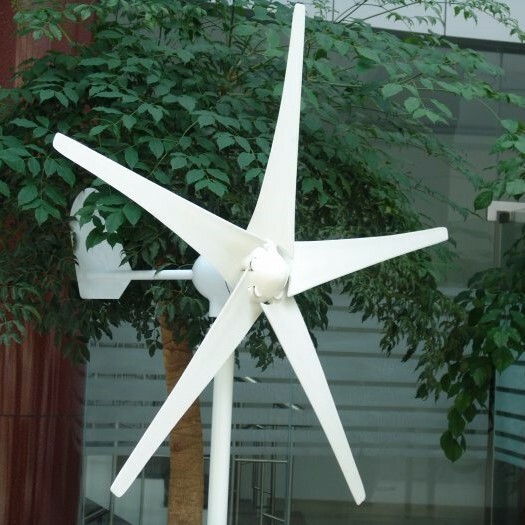 3)How can I connect small wind turbine to the AC distribution system of a building or a site? 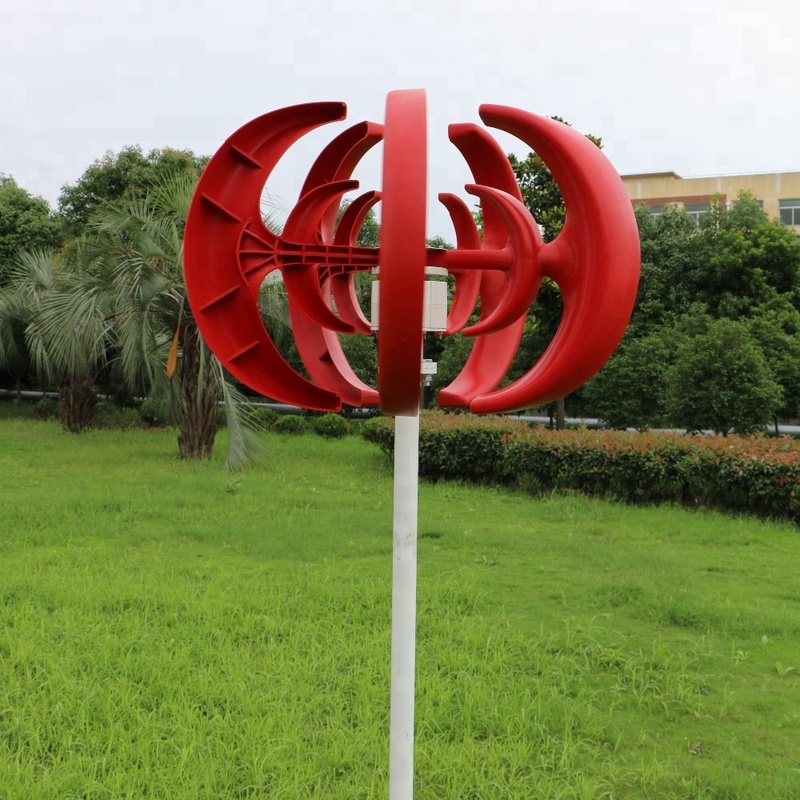 4)Do I have to lower a small wind turbine when typhoon is approaching?